Practical backpack from the latest Kingsland Spring-Summer 2013 collection. It has a large number of pockets in the front and in the middle. Mesh pockets on the side. 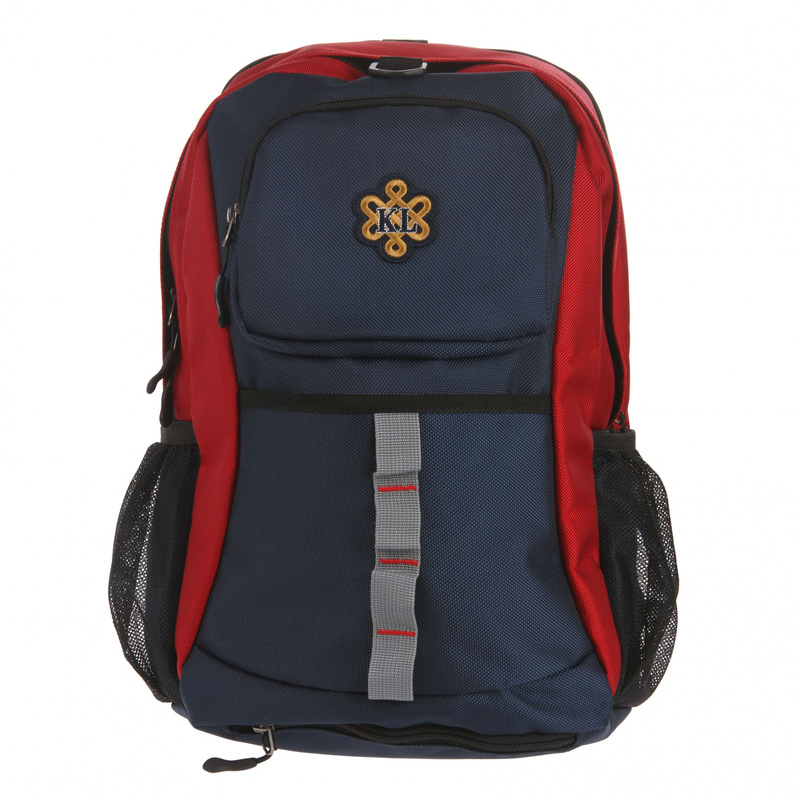 Backpack in navy blue with side inserts in red. On the back a small flower with KL logo. 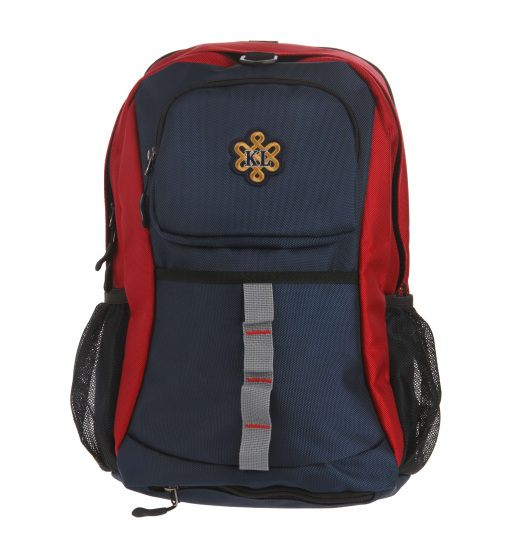 The backpack has adjustable shoulder straps. It is ideal for going out to the city and on the spring-summer trip.